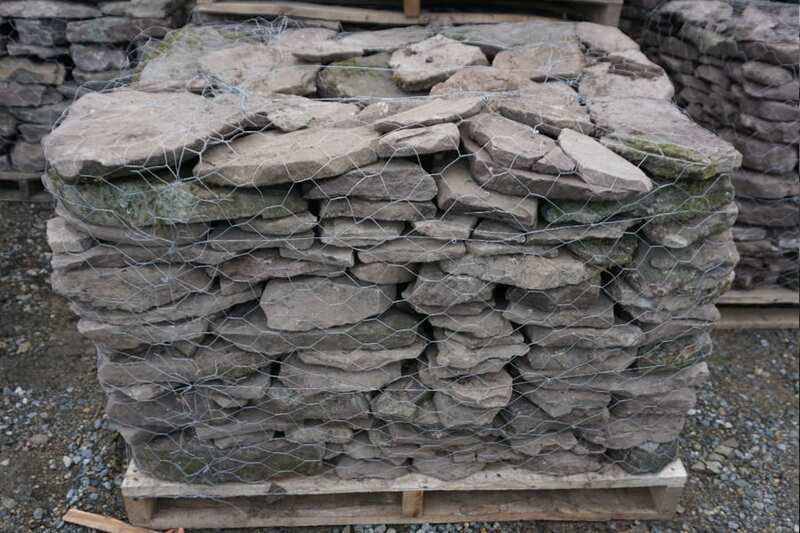 One of three sizes we offer in palleted PA Colonial Wall Stone (thin, medium, large). Beautiful weathered gray tones, easy to work with. 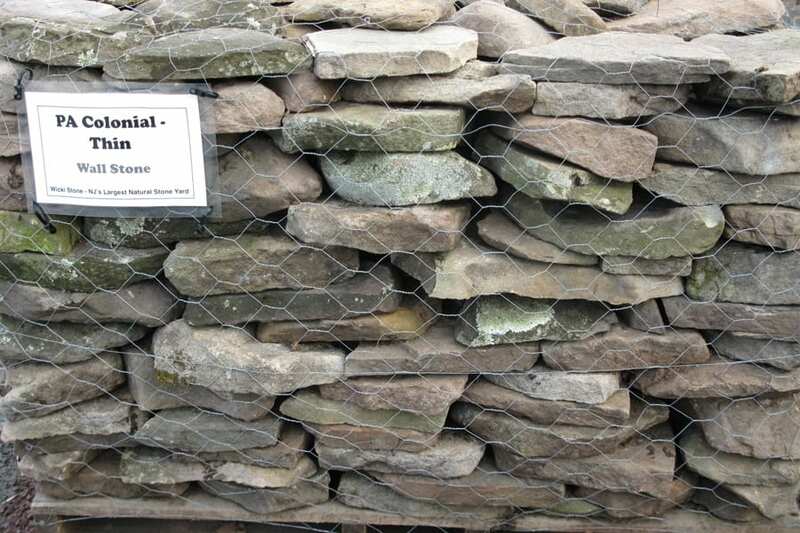 One of our most popular wall stones. Can I mix sizes of PA Colonial? Yes and some people find it easier to have a range of stone sizes when building their wall. You would have to buy a full pallet of each of the sizes you wanted to use, for instance with PA Colonial we offer thin, medium and thick, versions. 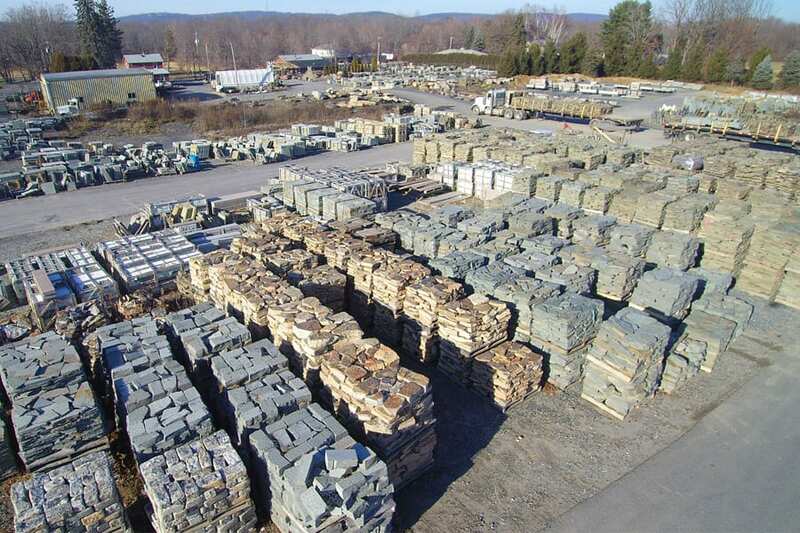 We also carry PA Colonial building stone.